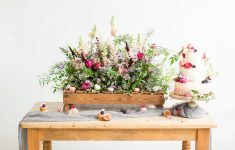 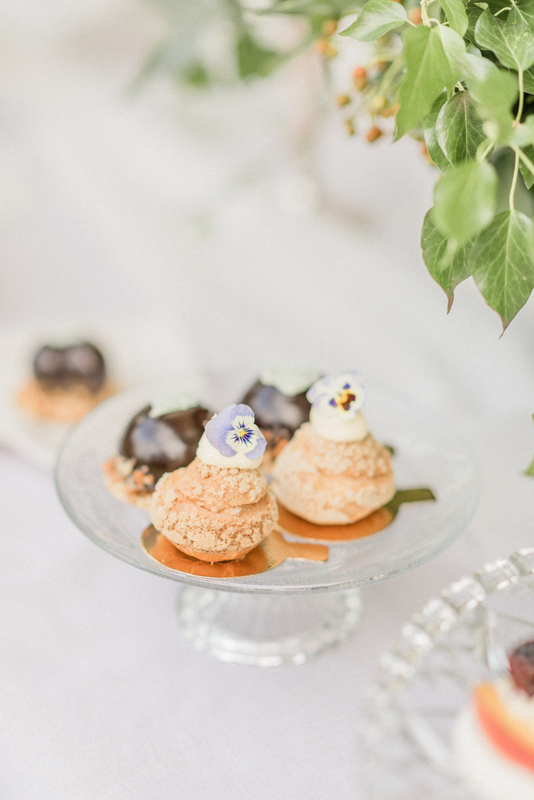 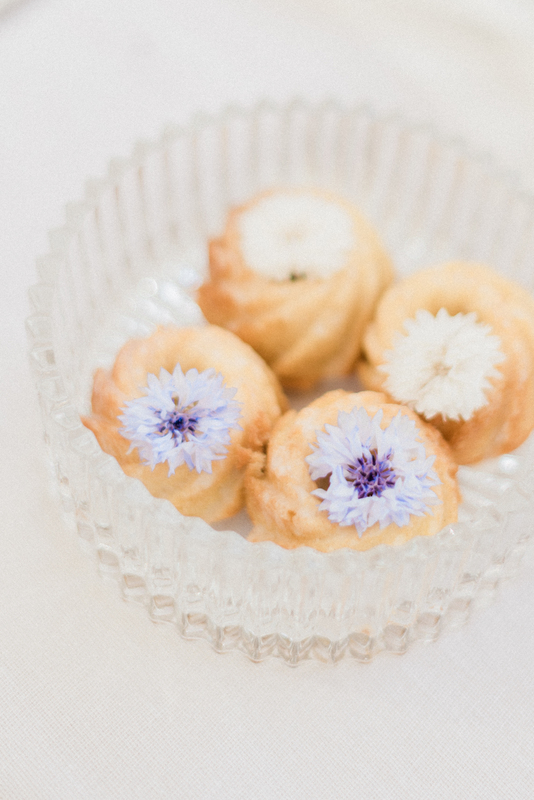 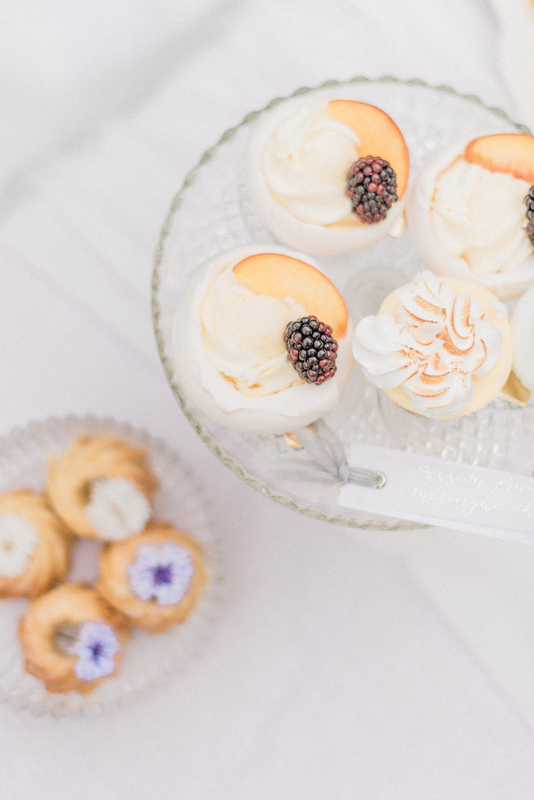 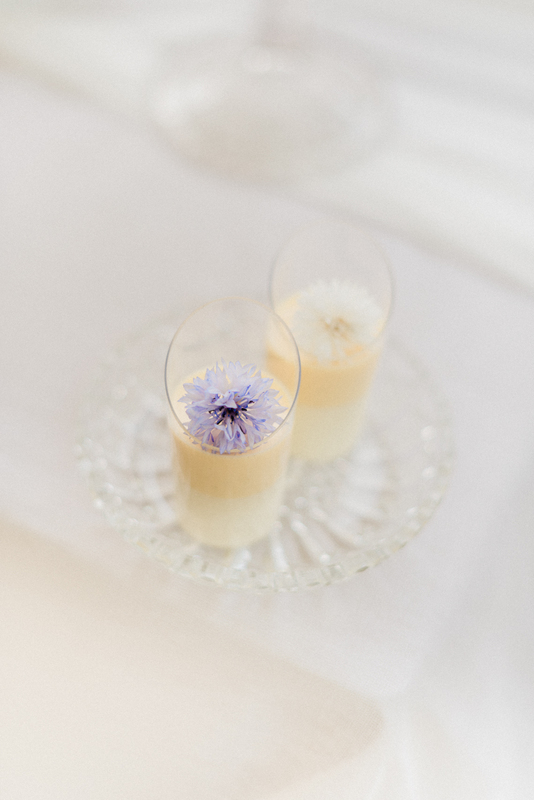 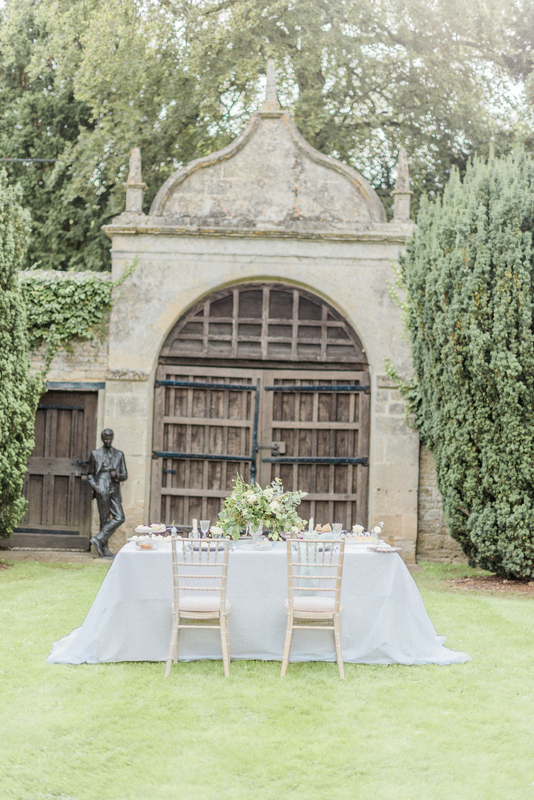 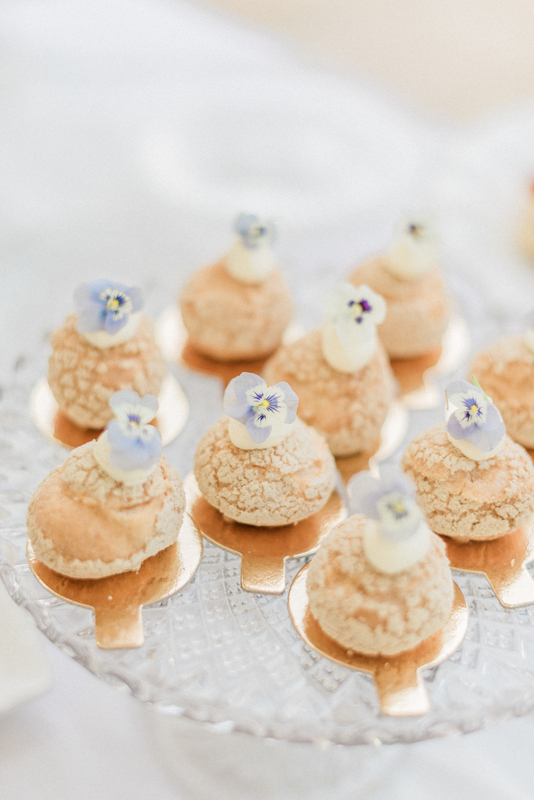 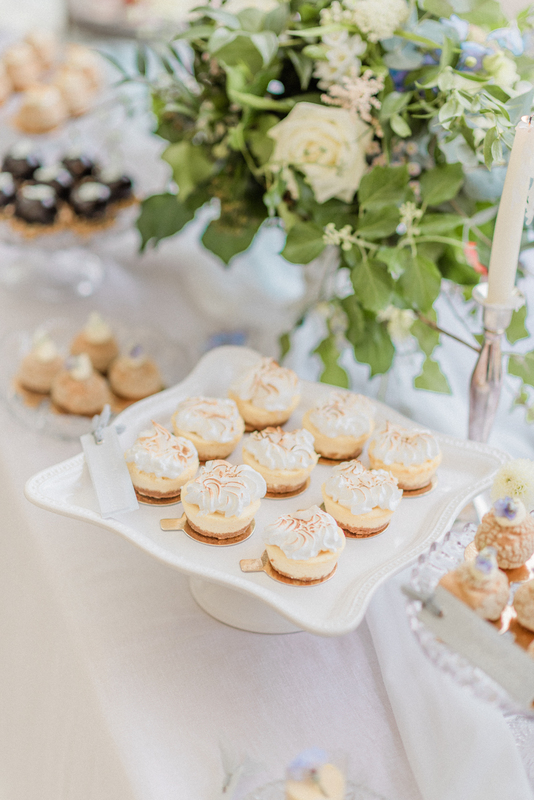 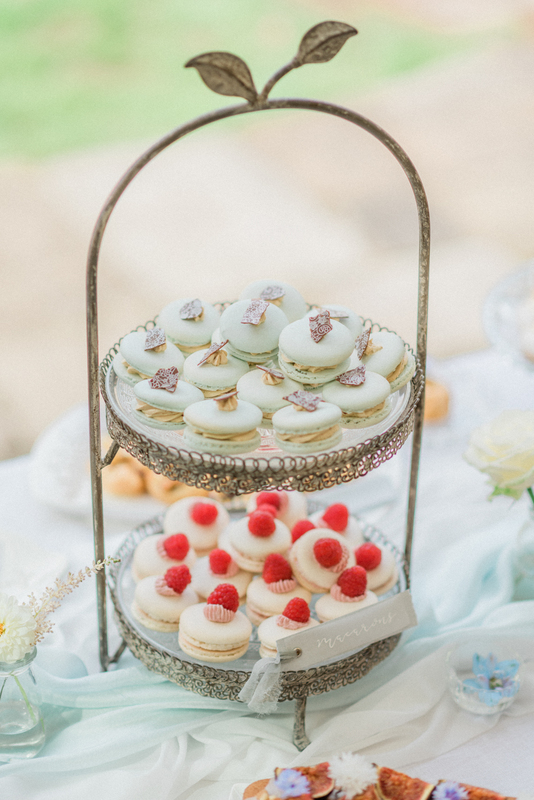 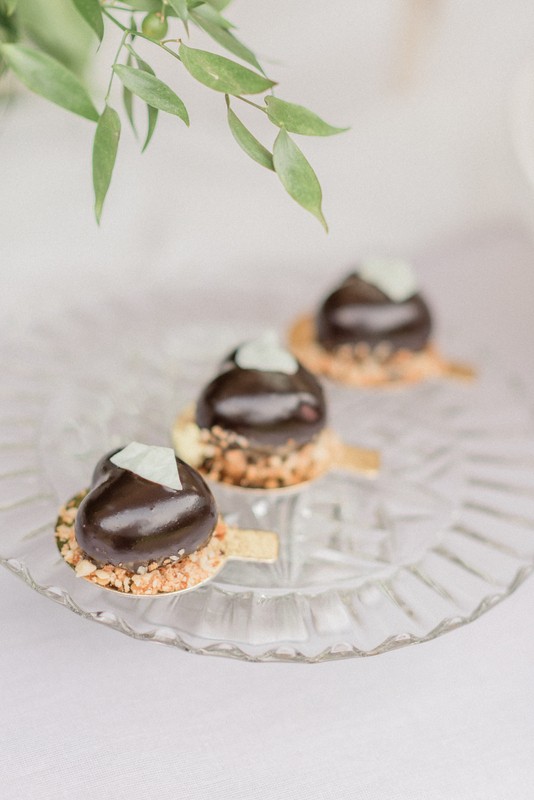 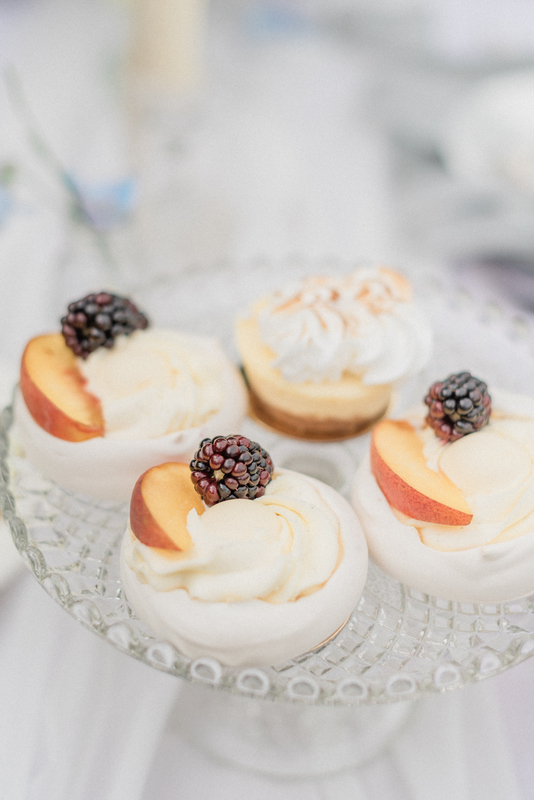 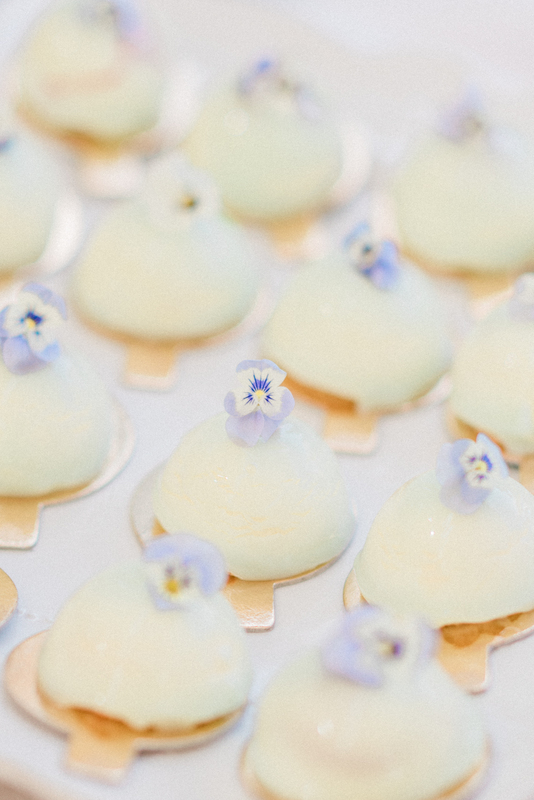 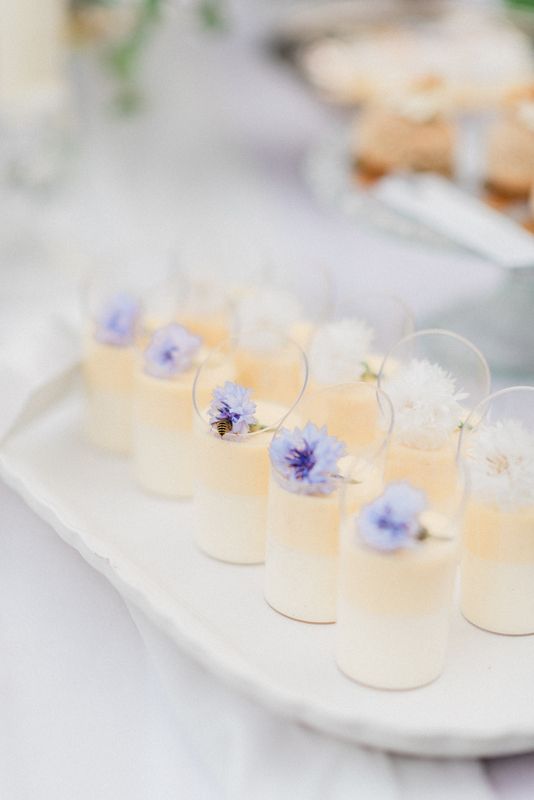 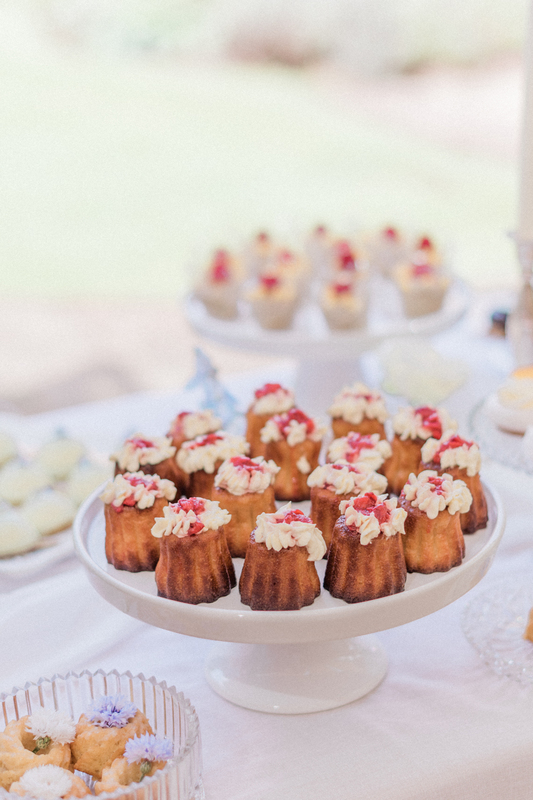 We couldn’t think of a better time to share this oh so romantic inspiration filled with sweet delights by Fen, the luxury wedding cake designer and patisserie chef behind MonAnnie – as recommended in our luxe and lovely wedding directory, the B.LOVED Edit. 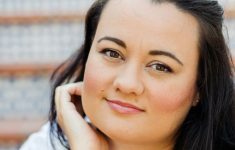 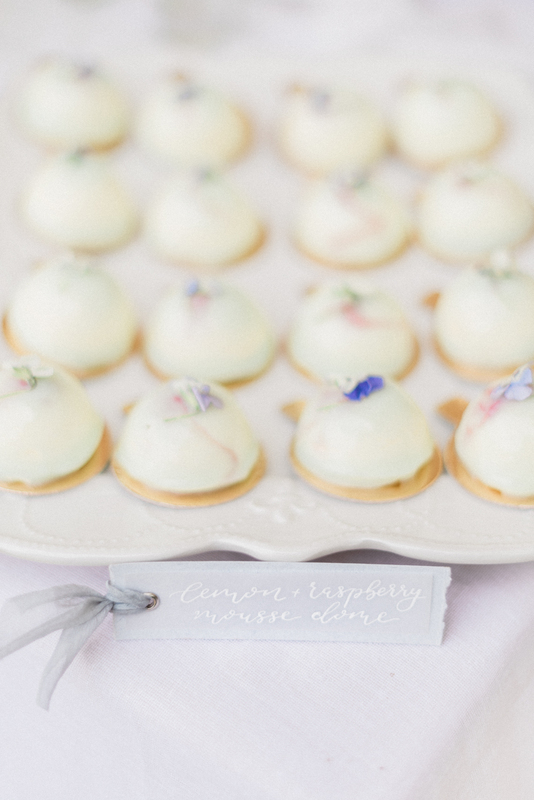 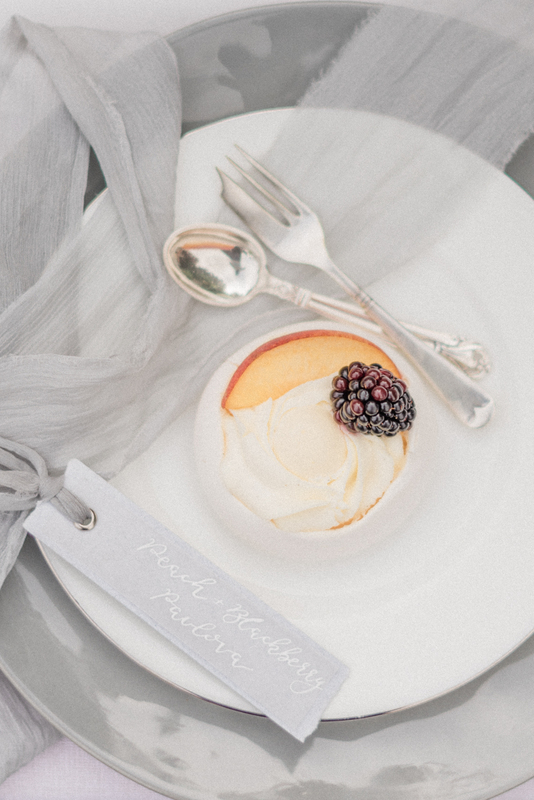 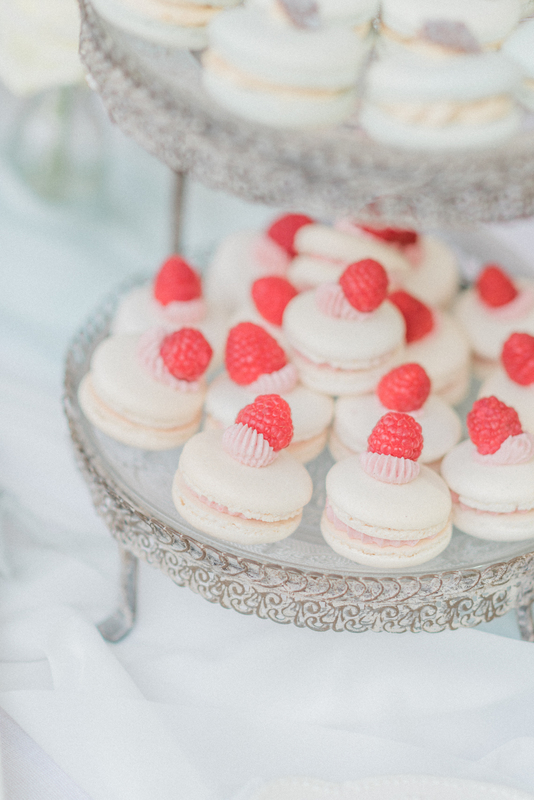 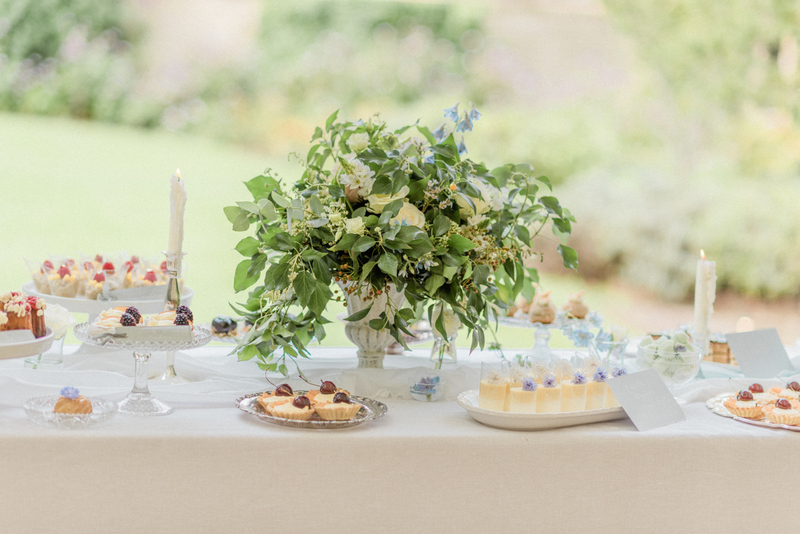 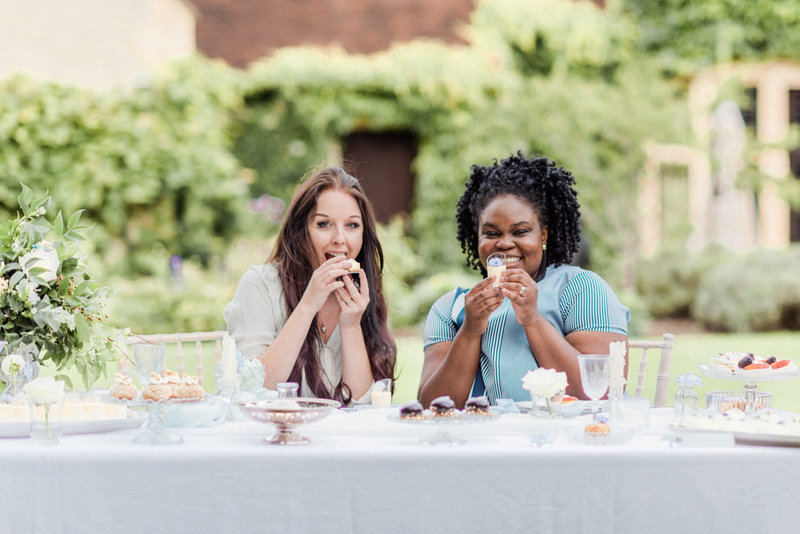 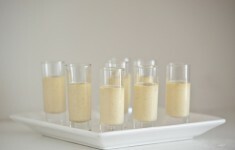 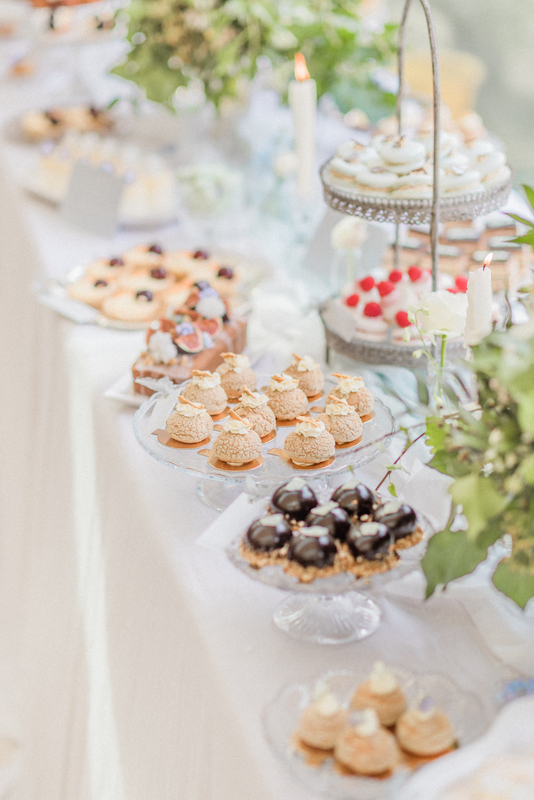 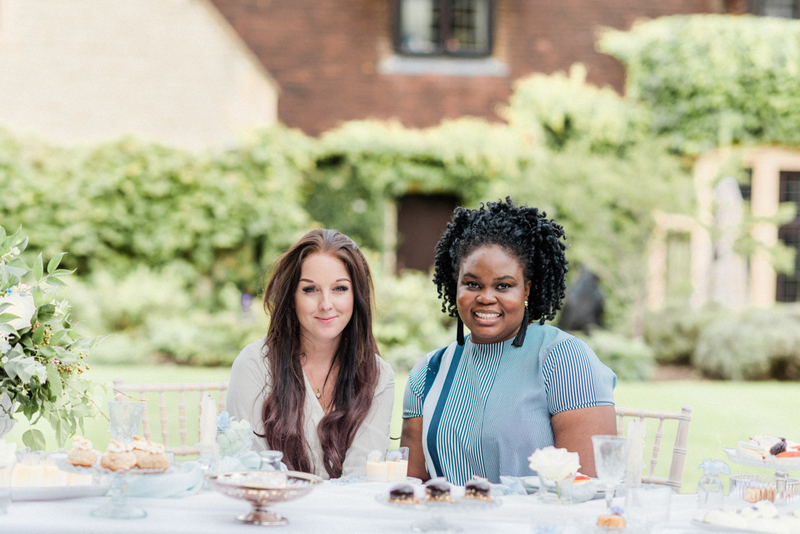 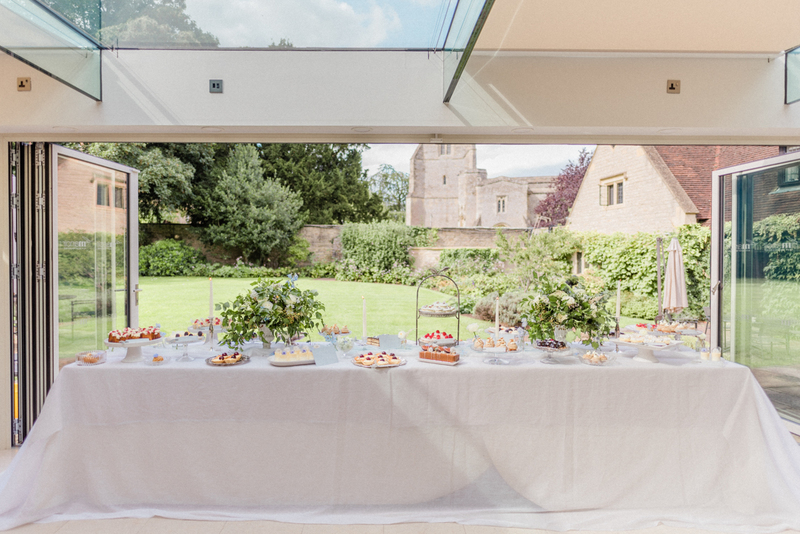 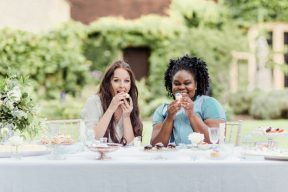 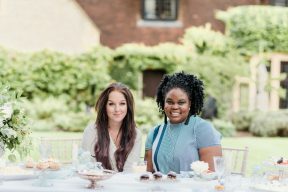 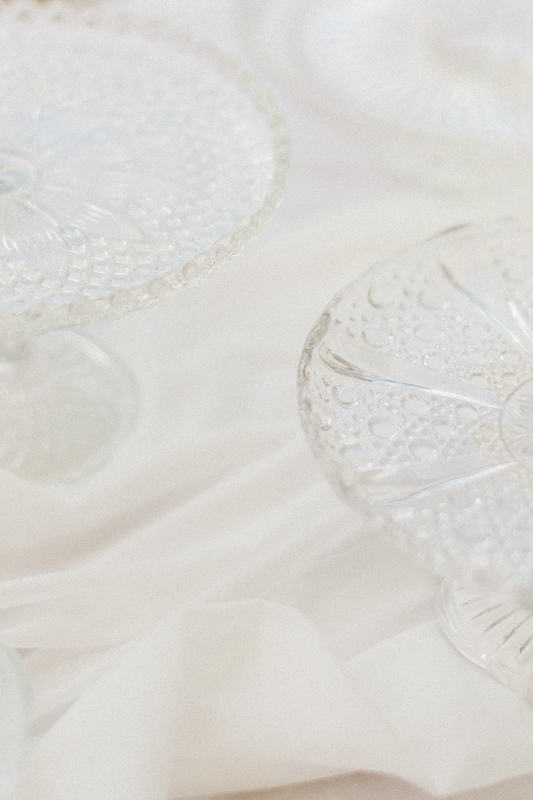 Teaming up with the wonderful wedding stylist Alexandra Rose Weddings for an exciting new concept, The Patisseria! 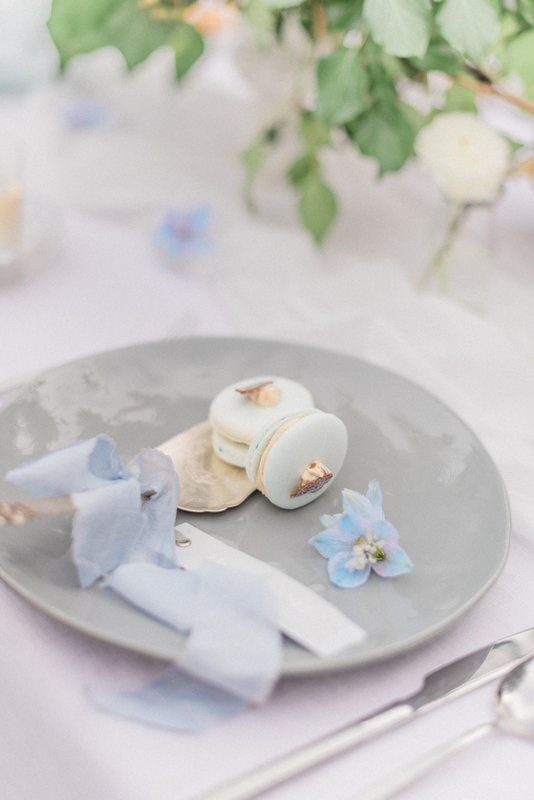 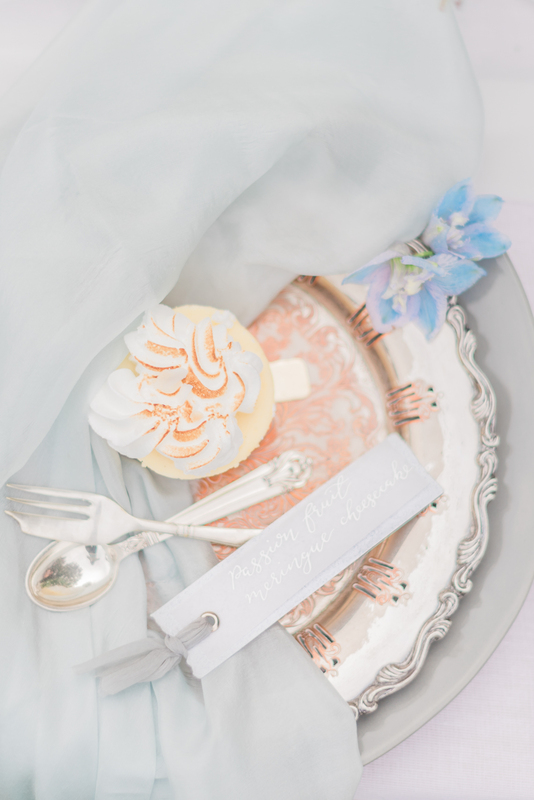 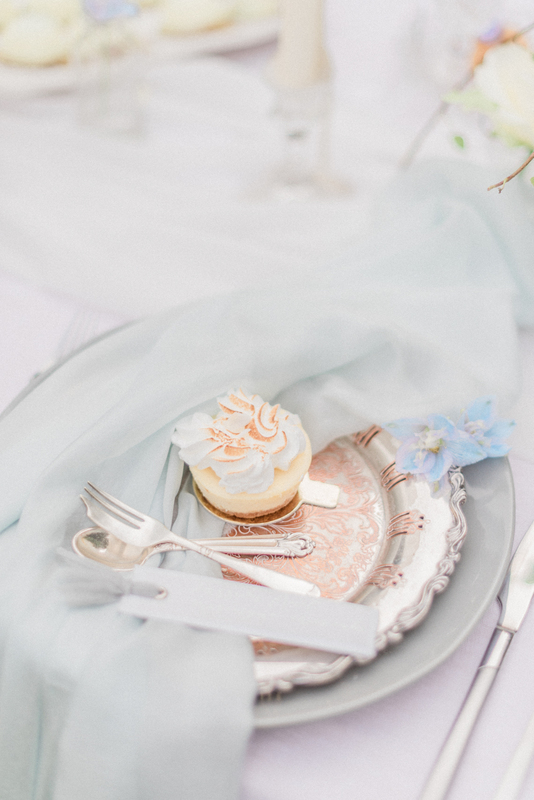 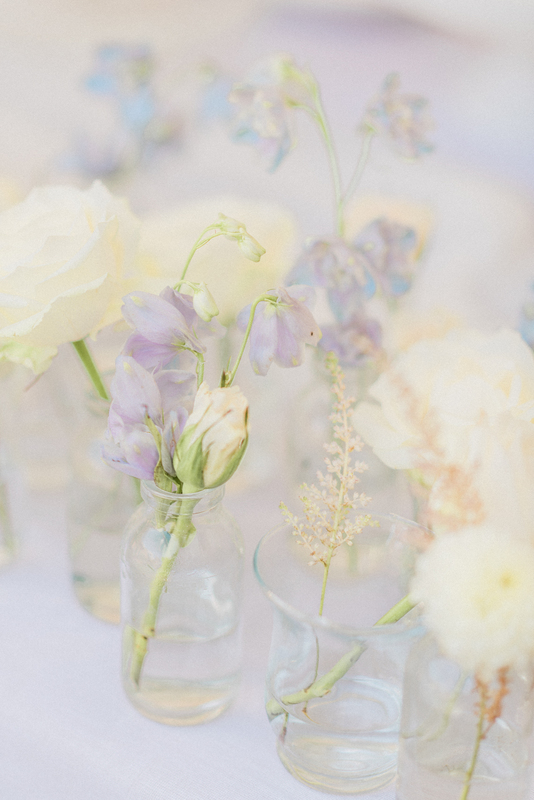 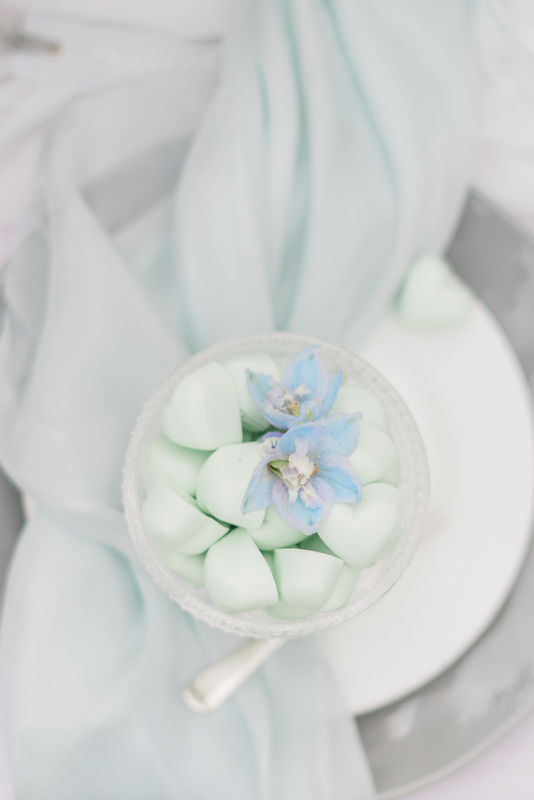 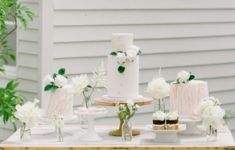 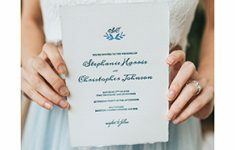 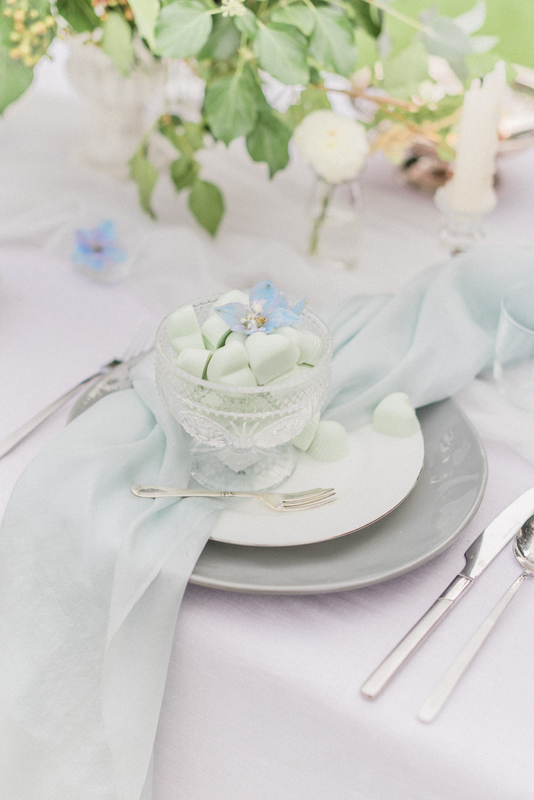 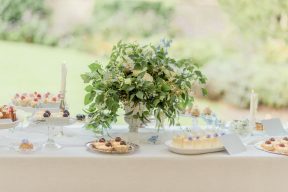 We couldn’t be more in love with this idea and their shoot with the magical Cristina Ilao Photography whose soft, whimsical style adds beautifully to the charm and romance of this inspiration.